Amaravati, March 11: Tollywood Notable comedian Ali gave a major shock to Telugu Desam Party who were expecting him to join their party.In this regard, The actor announced that he is joining Opposition YCP. According to the latest reports, After meeting the chiefs of TDP, YCP and Janasena personally, Ali seems to have made a decision about his political future. 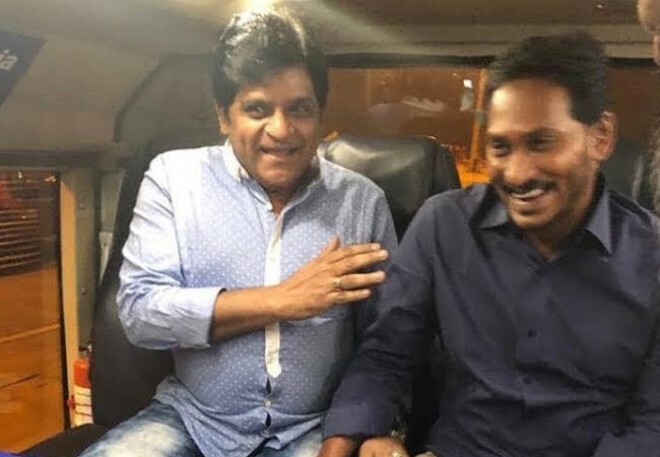 Reportedly, Ali decided to join the YCP after YS Jagan promised the Minority Ministry to him. This was an unexpected jolt to both TDP and YCP who were banking on the actor. But with poll scheduled announced, the YCP seems to be leaving no stone unturned to bring in leaders into the party.